I must totally be a good luck charm, because every proposal I have shot so far has ended up with a yes :) This day ended up being a bit colder than we thought it would be and Alyssa definitely needed a bit of coaxing to get her to the spot but it all ended up working out! These two are incredibly sweet with each other and it was so cool to be able to shoot so many purely organic, intimate moments. 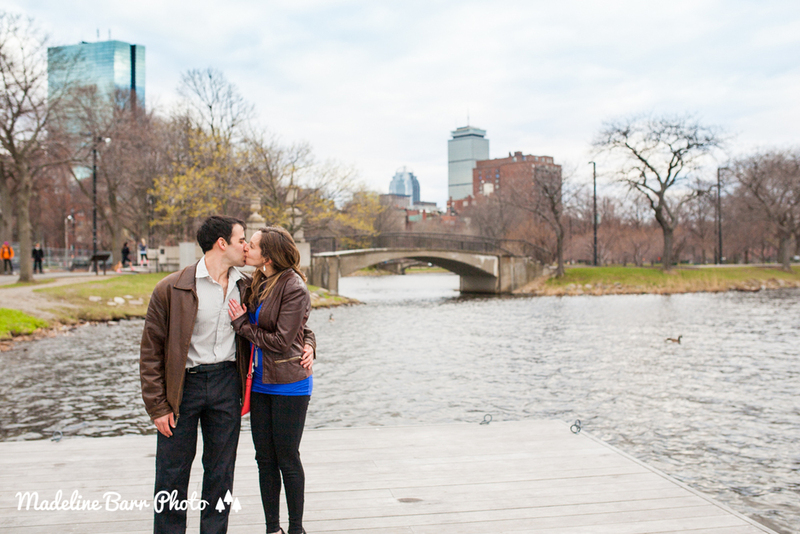 I can not say enough how much I love shooting proposals. Going through the pictures afterwards is always amazing because the moment it self goes so quickly. I love being able to help preserve such a quick, but important moment in people's lives.